Soldier Of Fortune Guide: How To Disappear And Never Be Found | BUDK.com - Knives & Swords At The Lowest Prices! 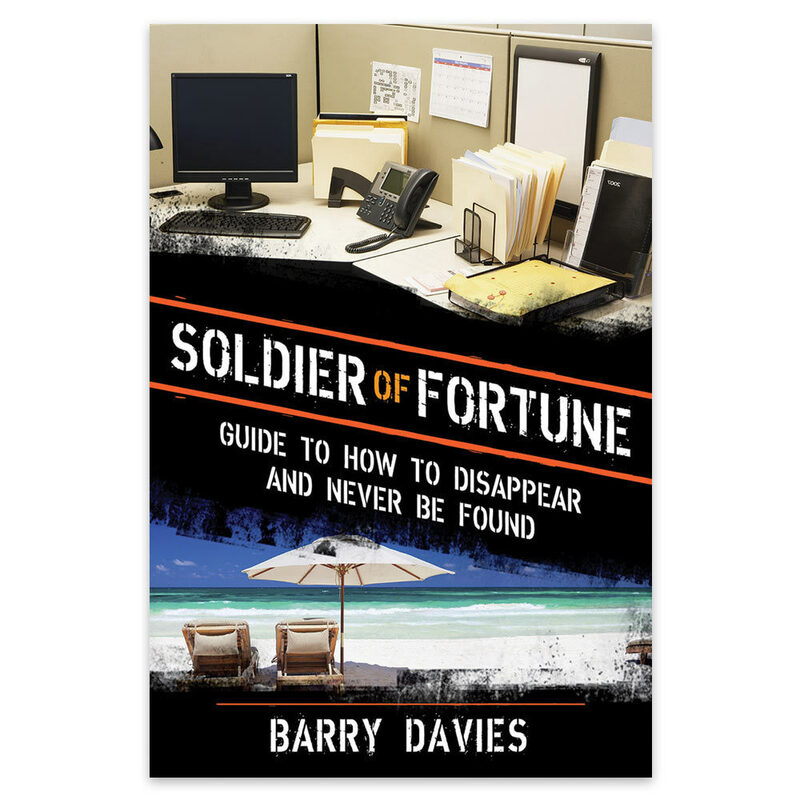 In 224 pages, author Barry Davies teaches you in superb detail how to disappear quickly, discreetly and permanently. Whether you're in the field, avoiding a stalker or simply need to disappear, this book covers all the bases, making it a must-have reading resource for the ultimate survivalist. Learn the secrets usually known only to military soldiers.